Looking for violin lessons in Singapore, to learn how to play the violin easily, enjoyably, and enchantingly? Let our violin teachers help you! Hi! Welcome to Violin Music School. We focus on helping individuals learn and enjoy violin playing, provide educational resources about violin music, and support them with essential instruments and accessories. 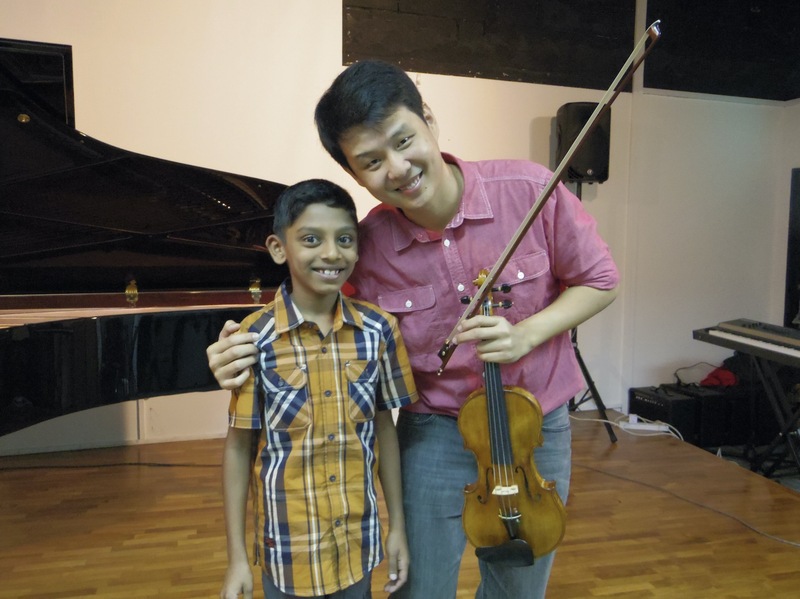 Click here to find out more about our private violin lessons in Singapore. We focus on helping our students to excel on stage performances, than examinations. 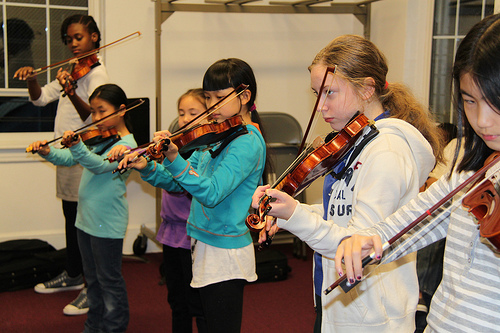 We teach students to learn violin and appreciate its music and share it with others. We also focus on getting the best instruments and accessories for our students and clients. We want to help every individual fulfil their childhood dream of playing the violin, and play it well. 90% of violin students quit after the first year because they find it boring and hard to learn. That’s why, our teachers make it fun and enjoyable! Our teachers don’t just teach students how to score for music exams. We have regular performance opportunities to prepare them for stages in the future. All violinists can play the violin, but not all violinists can teach the violin. Our teachers make learning easy by simplifying difficult text-book concepts, helping students to understand better. Our violin lessons are unlike other schools. We make our lessons fun and interactive to get students excited about learning the violin. Click here to find out more about our violin lessons, for adults and kids as well. Our home studio is located in Pasir Ris. But if you’re not able to join us, don’t worry! We can help you find a teacher that suit your learning needs and schedule as well! Send your request here! Who invent the violin? 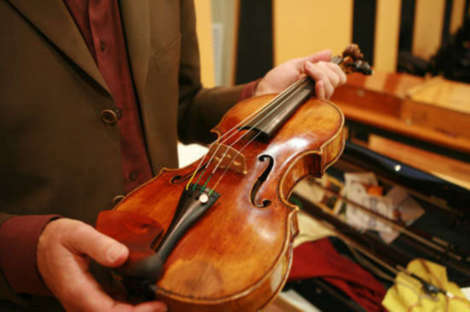 How much is the world’s most expensive violin? 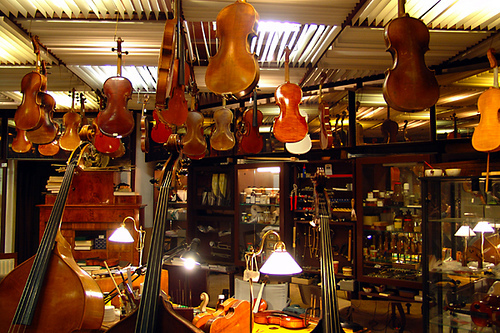 How do you take care of your violin so that you can pass it down to your grandchildren? Find out more in our Violin Resources section! We are just an email away. Reach us anytime to find out more about us and our violin lessons.